Landscaping you will l ve for every season of your life. As a Cleveland and Northeast Ohio landscape and design company, we take tremendous pride in our relationship with you, our workmanship, reliability and communications. Our dedicated team of landscaping and horticulture experts promises to provide you with outstanding service and comprehensive landscaping services customized to meet your needs. The outdoors are an important piece of your living environment. Our professional residential landscape design and routine maintenance services help to redefine the beauty and function of your home. A well-maintained landscape speaks to the quality of your commercial property. Protect your investment and make the best impression with our comprehensive commercial landscaping services. Green Impressions was very helpful and responsive throughout our landscape design project. They stand behind the work they perform and are available to answer any follow-up questions as needed. Joe Schill is the total package when it comes to landscaping needs. His design work and attention to detail is second to none. 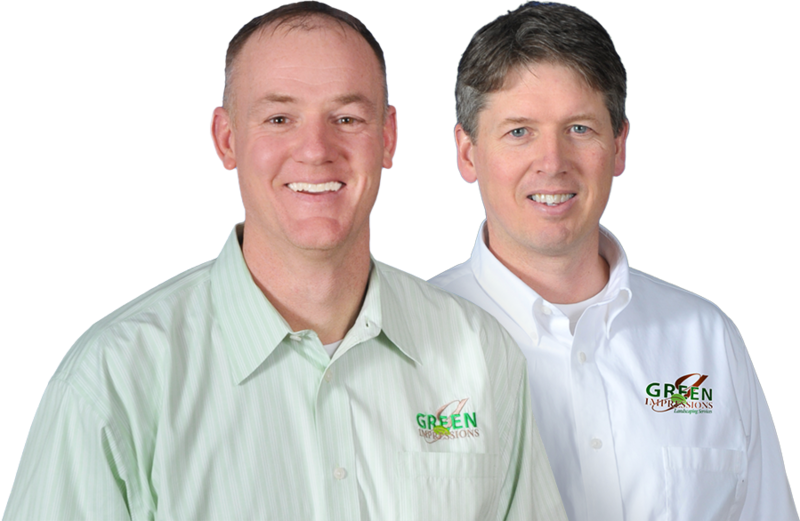 From start to finish, Green Impressions provided us with professional and quality care. We were impressed by every level of interaction and now have an outdoor space that is perfect for all seasons. Innovati n is at the heart of our designs. 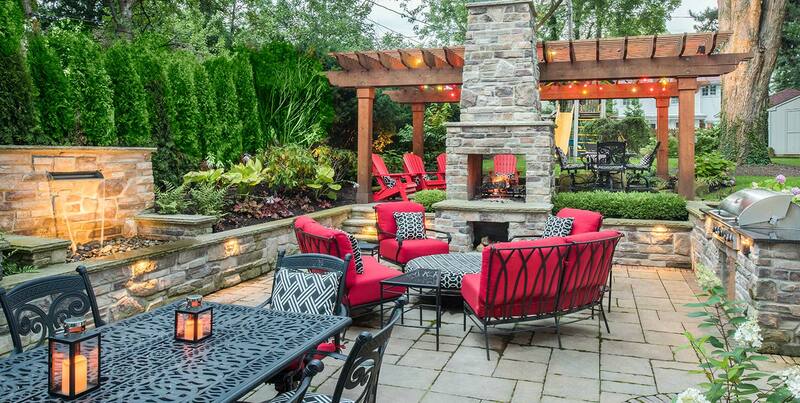 At Green Impressions, we’re redefining luxury landscaping in Cleveland and Northeast Ohio. 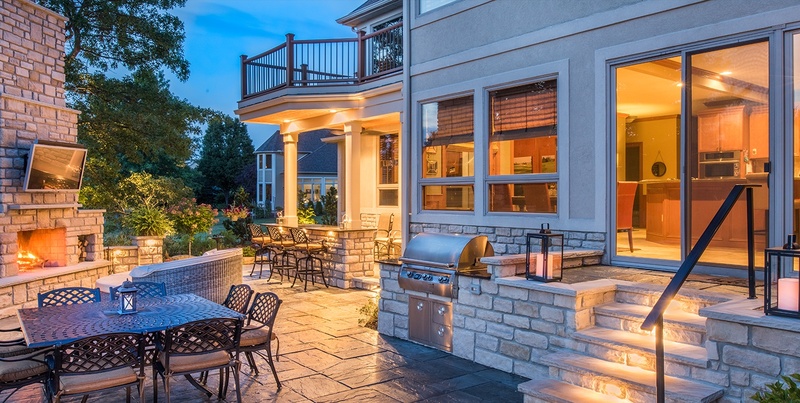 We know that every client has a distinct creative vision for their outdoor oasis. That’s why we deliver personalized attention to each landscape project, learning about our customers’ needs and preferences. The combination of extensive experience and a passion for landscape design help us turn your landscape dreams into a reality. Your Project Starts Here. Schedule your free consultation today!